The UK Takeover Panel has announced details of the expected auction process for control of Sky. Under the timetable for the sale process, both 21st Century Fox and Comcast have to either increase their offers for Sky, submit a “best and final” offer or bow out of the process. If this doesn’t happen by 5pm London time on Friday an auction with three rounds will take place on Saturday. The winner of the auction must then wait for two weeks while Sky shareholders offer their shares to the buyer whose bid they consider best. The Takeover Panel is understood to have worked out the process with Sky, Fox and Comcast, including how and when new bids can be submitted.  Analyst Paolo Pescatore tells TVBEurope: “For now, Comcast seems to be in pole position, but it’s not a slam dunk. There’s so much to play for and expect both companies to open up the war chest. This represents a great opportunity to own a prized asset which will prove to be a worthy long term investment.